Our state-of-the-art Containerized Data Centers can be quickly deployed and re-deployed. Options include IT containers, power containers, or all-in-one containers. 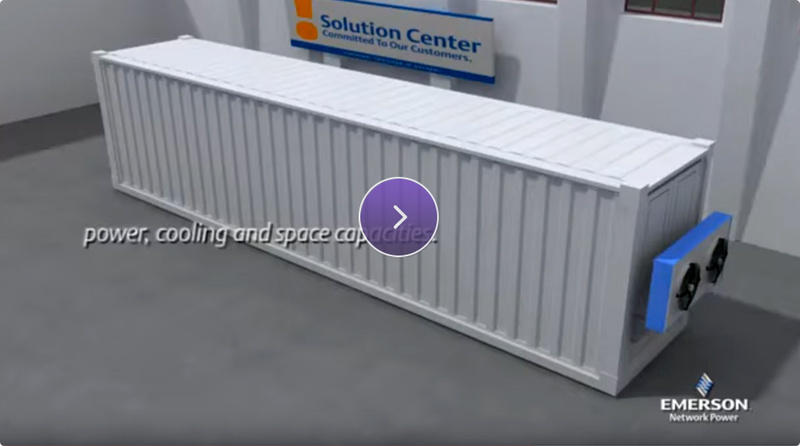 Our data center containers are based on best practices, built to last, and are energy efficient. We use best-of-breed/top notch Vertiv (formerly, Emerson Network Power) components such as UPS and air-conditioning systems, and contribute features such as Tier 3 design, security solutions, fire and safety systems, advanced cable management, as well as design, installation and maintenance services. Our containers are made in Israel, the USA, or Europe depending on customer preference.